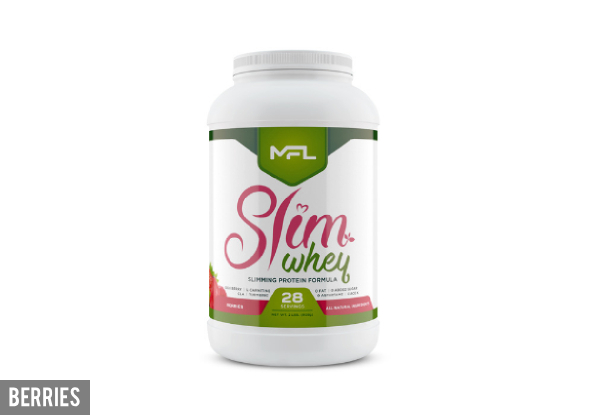 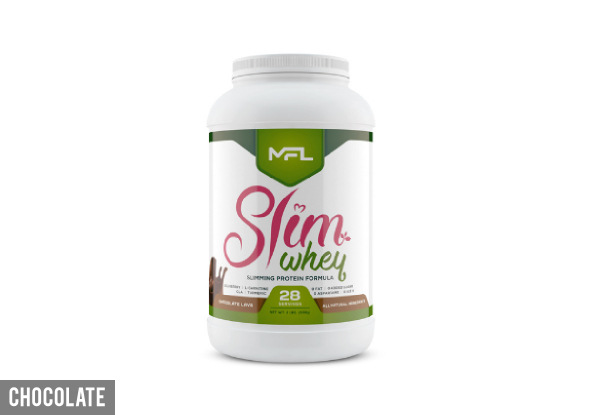 Grab an MFL Slim Whey protein formula for $59 from Xtreme Nutrition. 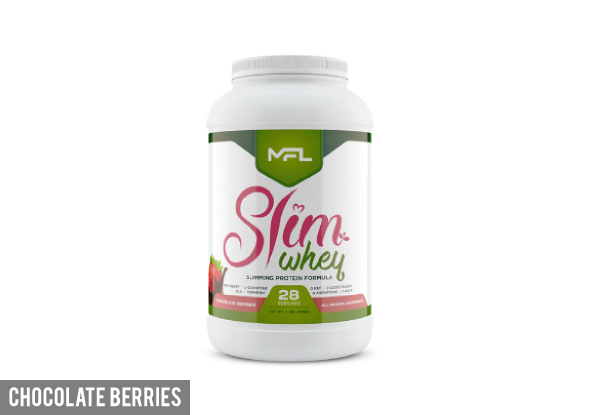 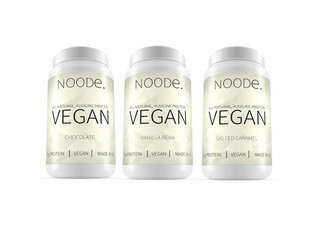 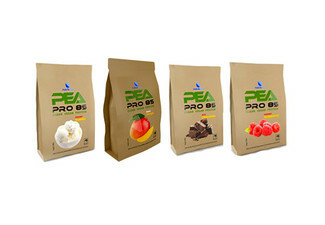 For a delicious shake or smoothie, mix 1-2 scoops with 8 oz. 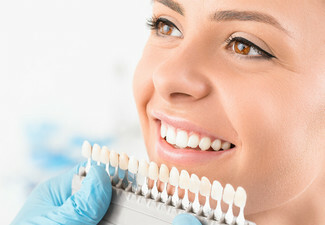 of cold water, juice or milk.